!NFINITY Byzantine Necklace AD for Men Only Hunt 10! | Teleport Hub Live! 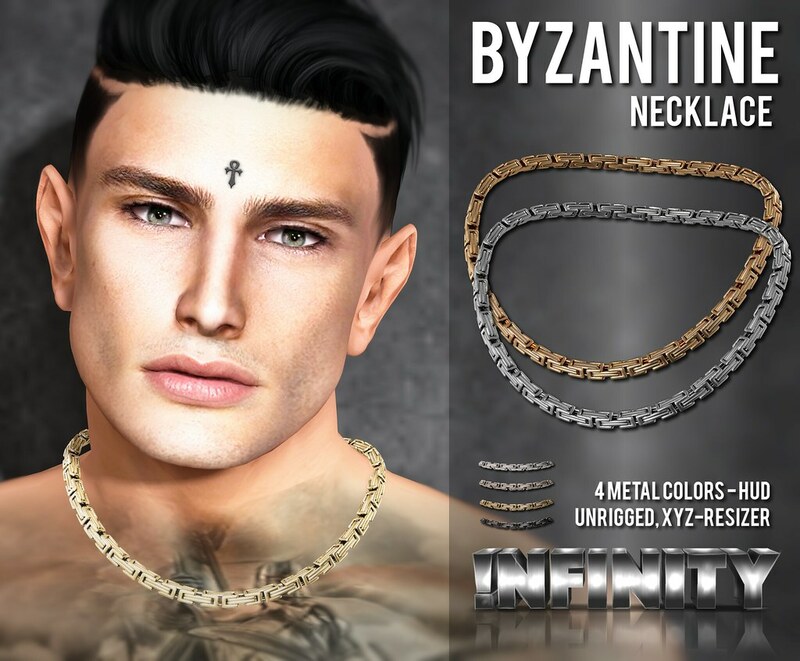 !NFINITY Byzantine Necklace AD for Men Only Hunt 10!